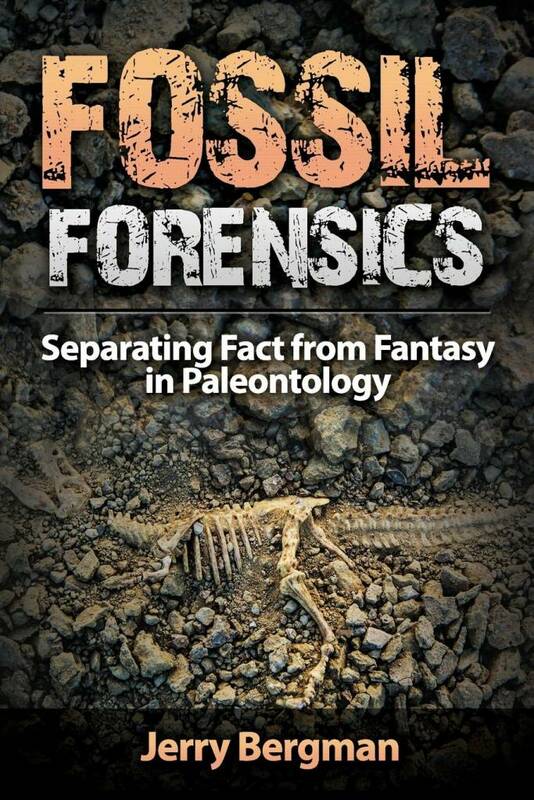 Another text taught that humans are just "a tiny, largely fortuitous, and late-arising twig on the enormously arborescent bush of life" and the belief that a "progressive, guiding force, consistently pushing evolution to move in a single direction" is now known to be "misguided. 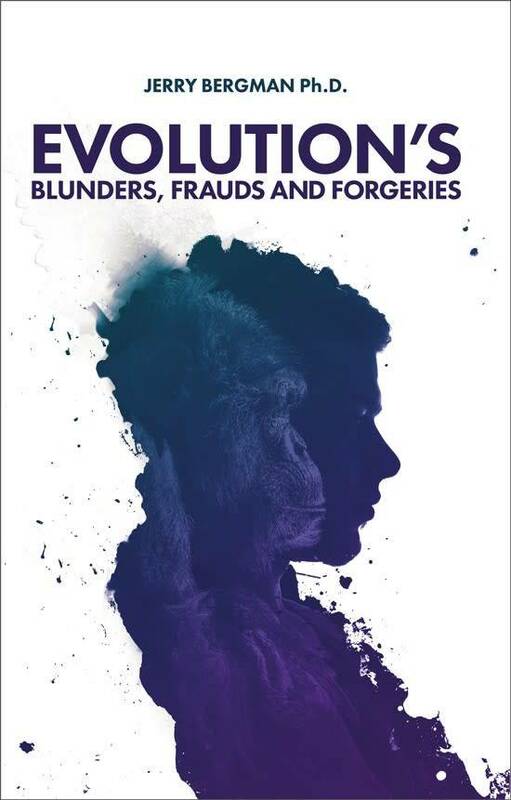 "11 Many texts teach that evolution is purposeless and has no goal except to achieve brute survival: the "idea that evolution is not directed towards a final goal or state has been more difficult for many people to accept than the process of evolution itself. "12 One major text openly teaches that humans were created by a blind, deaf, and dumb watchmaker--namely natural selection, which is "totally blind to the future." These texts are all clearly teaching religious ideas, not science. 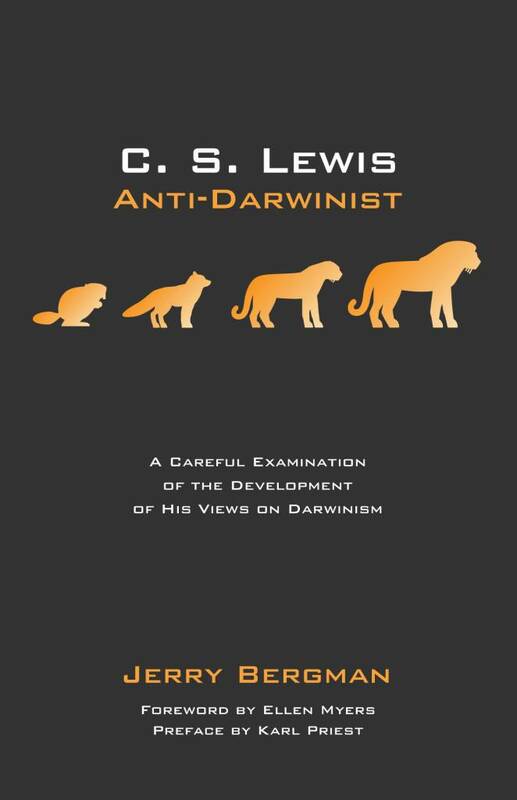 An excellent example is a text that openly ruled out not only theistic evolution, but any role for God in nature, and demonstrated that Darwinism threatened theism by showing that humans and all life "could be explained by natural selection without the intervention of a god." Evolutionary "randomness and uncertainty had replaced a deity having conscious, purposeful, human characteristics." Leading Darwin scholar Janet Browne makes it very clear that Darwin's goal was the "arduous task of reorienting the way Victorians looked at nature." To do this Darwin had to convince the world that "ideas about a benevolent, nearly perfect natural world" and those that believe "beauty was given to things for a purpose, were wrong--that the idea of a loving God who created all living things and brought men and women into existence was…a fable." Christianity teaches that God made the universe as a home for humans. If the universe evolved purely by natural means, then it just exists and any "purpose" for its existence can only be that which humans themselves attribute to it. But our own experience and intellectual attainments argue against this. The similarity of human-constructed machines and the orderly functioning of the universe is the basis of the design argument. Just as a machine requires a designer and a builder, so too the universe that we see requires a designer and a builder. Determining the purpose of something depends on the observer's worldview. To a nontheist the question "What is the purpose of a living organism's structure?" means only "How does this structure aid survival?" Eyesight and legs would therefore have nothing to do with enjoyment of life; they are merely an unintended byproduct of evolution. Biologists consistently explain everything from coloration to sexual habits solely on the basis of survival. 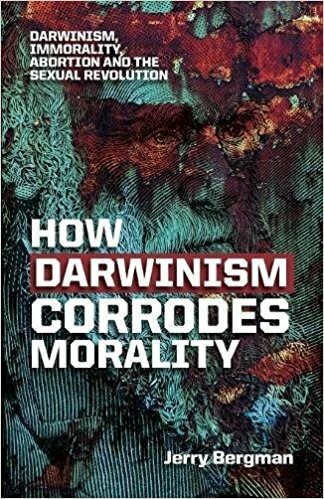 Orthodox neo-Darwinism views everything as either an unfortunate or a fortuitous event resulting from the outworking of natural law and random, naturally-selected mutations. Conversely, creationists interpret all reality according to beliefs about God's purpose for humans. Evolutionists can usually explain even contradictory behavior, but creationists look beyond this and try to determine what role it plays in God's plan. Orthodox evolution teaches that the living world has no plan or purpose except survival, is random, undirected, and heartless. Humans live in a world that cares nothing for us, our minds are simply masses of meat, and no divine plan exists to guide us. These teachings are hardly neutral, but rather openly teach religion--the religion of atheism and nihilism. The courts have consistently approved teaching this anti-Christian religion in public schools and have blocked all attempts to neutralize these clearly religious ideas. As the Word of God states, "For the time will come when they will not endure sound doctrine; but after their own lusts shall they heap to themselves teachers, having itching ears; And they shall turn away their ears from the truth, and shall be turned unto fables" (2 Timothy 4:3-4). Scheff, Liam. 2007. The Dawkins Delusion. Salvo, 2:94. Humes, Edward. 2007. Monkey Girl: Evolution, Education, Religion, and the Battle for America's Soul. New York: Ecco, 119. Turner, J. Scott. 2007. The Tinkerer's Accomplice: How Design Emerges from Life Itself. Cambridge, MA: Harvard University Press, 206. Bloom, Paul and Deena Skolnick Weisberg. 2007. Childhood Origins to Adult Resistance to Science. Science, 316:996. Panek, Richard. 2007. Out There. New York Times Magazine, 56. Miller, Kenneth R. and Joseph S. Levine. Biology. 1998. Fourth Edition, Englewood Cliffs, NJ: Prentice Hall, 658, emphasis in original. Levine, Joseph S. and Kenneth R. Miller 1994. Biology: Discovering Life. Second Edition, Lexington, MA: D.C. Heath, 161, emphasis in original. Raven, Peter H. and George B. Johnson. 2002. Biology. Sixth Edition, Boston, MA: McGraw Hill, 16, 443. Purves, William K., David Sadava, Gordon H. Orians, and H. Craig Keller. 2001. Life: The Science of Biology. Sixth Edition, Sunderland, MA: Sinauer Associates; W.H. Freeman, 3. Interview with Richard Dawkins in Campbell, Neil A., Jane B. Reece, and Lawrence G. Mitchell. 1999. Biology. Fifth Edition, Menlo Park, CA: Addison Wesley Longman, 412-413. Futuyma, Douglas J. 1998. Evolutionary Biology. Third Edition, Sunderland, MA: Sinauer Associates, 5. Curtis, Helena and N. Sue Barnes. 1981. Invitation to Biology. Third Edition, New York, NY: Worth, 475. Strickberger, Monroe. 2000. Evolution. Third Edition, Sudbury, MA: Jones & Bartlett, 70-71. Darwin, Francis (editor). 1888. The Life and Letters of Charles Darwin. London: John Murray, 210. Alcock, John. 1998. Animal Behavior: An Evolutionary Approach. Sunderland, MA: Sinauer Associates, 16, 609. Browne, Janet. 1995. Charles Darwin: Voyaging, A Biography. Princeton, New Jersey: Princeton University Press, 542. Graffin, Gregory W. 2004. 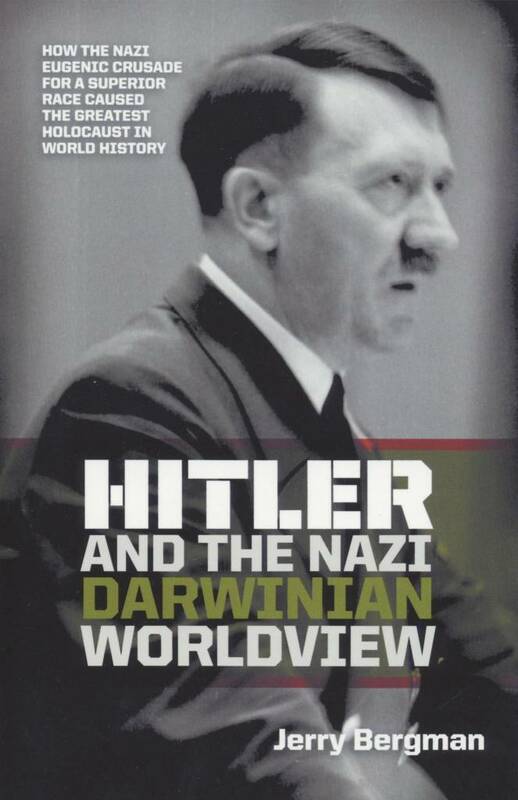 Evolution, Monism, Atheism, and the Naturalist World-View. Ithaca, NY: Polypterus Press, 42. Sommers, Tamler and Alex Rosenberg. 2003. Darwin's Nihilistic Idea: Evolution and the Meaningless of Life. Biology and Philosophy, 18:653. * Dr. Bergman is Professor of Biology at Northwest State College in Ohio. Cite this article: Bergman, J. 2007. Darwinism: Survival without Purpose. Acts & Facts. 36 (11): 10.